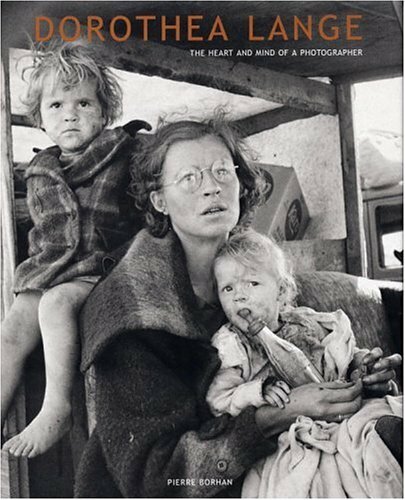 Dorothea Lange's unforgettable images serve as witness to the plight of hundreds of thousands of Americans who migrated westward in search of work, food, and money during the Great Depression. Migrant Mother is her most famous image from this period. This beautiful new retrospective contains 260 of her stunning images.